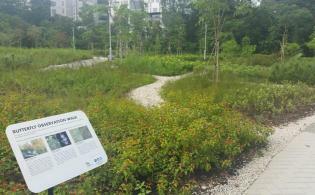 Pasir Ris Town Park is a treasured green lung within the Pasir Ris housing estate. With its wide-open space, fitness corner and a playground, it is a popular meeting place for cultural and social interactions among the residents nearby. Avid anglers also regularly gather at the park’s large marine pond, waiting for their next big catch. The foot reflexology and fitness corner are popular places for morning exercises, while the playground provides children with many hours of fun and laughter. Adding to the tropical ambience of the park are shelters, mature shady trees and an interesting collection of tropical greenery, boulder arrangements and beds of colourful shrubs such as Bougainvilleas and Heliconias, making it an ideal setting for casual walks or picnics. 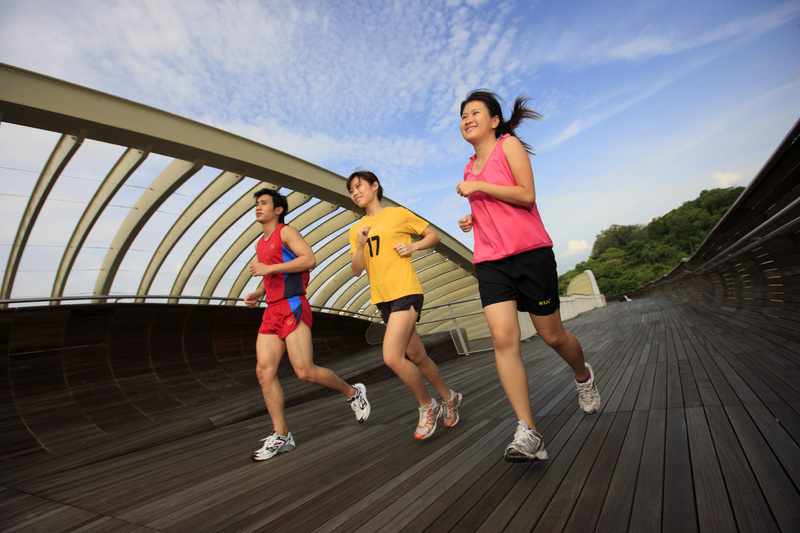 Cycling is an activity that many visitors to Pasir Ris Town Park enjoy. Take the Tampines or Pasir Ris Park Connector to access the other parks in the East. You come with your own bicycle or rent one from the bicycle kiosks found within the park. An activity that park visitors enjoy is fishing, which can be done at the big pond. Come with your own rods or rent one from the fishing shop and do remember to practise good fishing etiquette. A small park with butterfly and rain gardens, located along Central Exchange Green.